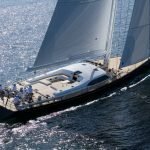 Silver Star Yachting’s elite team of yacht industry professionals offer advice and support on yacht charters across hundreds of locations in the Mediterranean. 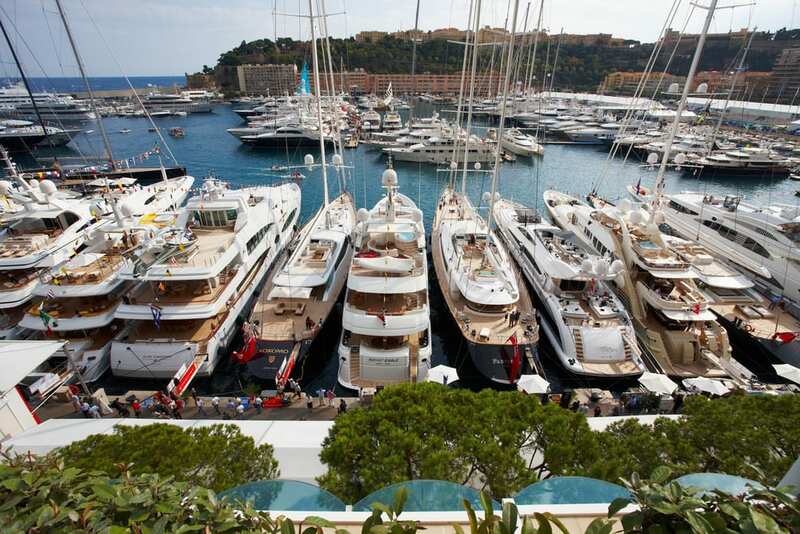 We work closely alongside the Mediterranean Yacht Brokers Association (MYBA) to provide a fleet of over 1,400 high quality fully crewed yachts in the Mediterranean and in the Caribbean. 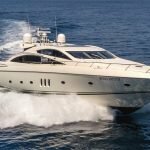 The winter season is often overlooked as a yacht charter option in the Mediterranean and many tend to opt for the Caribbean yacht charter instead. 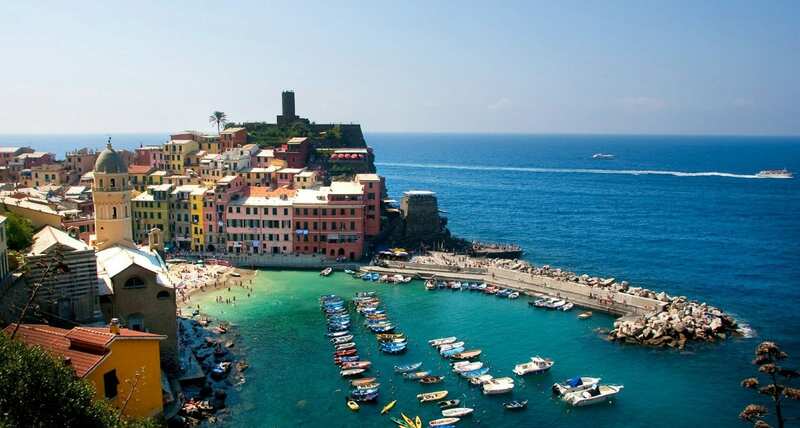 However, over the course of our 7-year history, we have learnt that winter is, in fact, the ideal time to take advantage of the beautiful Mediterranean coast. 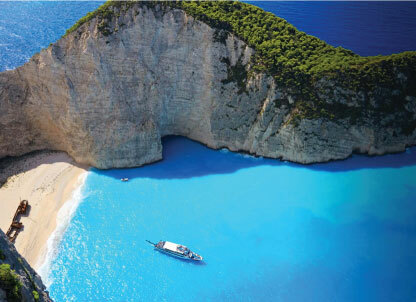 Enjoy deserted Mediterranean waters, timeless cruising itineraries and endless cultural opportunities without any stress. 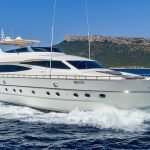 Read on for a selection of Silver Star Yachting’s finest yachts for charter currently available in the Mediterranean. This stunning Lürssen built motor yacht offers an elegant and serene cruise of the beautiful Mediterranean. With so many fantastic features to offer including a fully equipped fitness room, expansive deck space complete with sun loungers and a Jacuzzi, as well as an unrivalled selection of toys and tenders, Capri is truly the quintessence of luxury yacht charter holidays. Take Capri for a French Riviera yacht charter where glamorous events, glorious food and golden beaches will light up your yacht charter holiday. The Maltese Falcon is our largest sailing yacht and uses revolutionary mast and rigging systems to provide an authentic sailing experience. With a total sail area of 2,400 m2 across 15 sails, the Maltese Falcon guarantees high performance and exceptional manoeuvrability. Her range of 3,000 nm also makes her one of the finest and most versatile sailing yachts available for charter. Able to travel long distances, the Maltese Falcon is a perfect compliment to Italy and its pleasant Mistral winds. The Maltese Falcon is available for charter along the entire west coast where the best of Italian culture combines with beautiful beaches and stunning cliff-top towns. 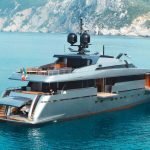 Panther II is a modern Mondomarine luxury motor yacht with a stunning contemporary Italian design. Launched in 2008, this medium sized yacht boasts a sporty feel making her a perfect partner for navigating the diverse coastline and various islands of Croatia. 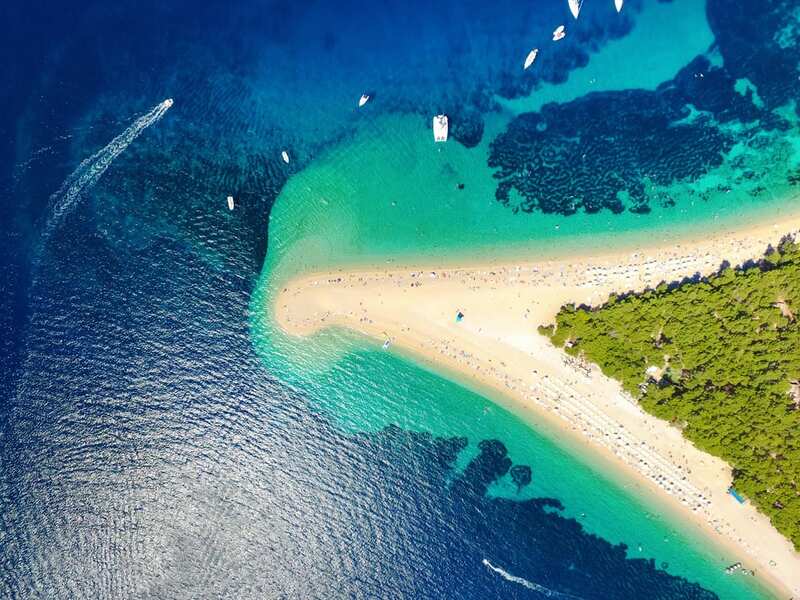 Relax in the Jacuzzi upon generous outdoor deck space or in the luxury VIP cabin accommodation before exploring the nearly 6,000km of beautifully preserved Croatian coastline with its marinas and UNESCO world heritage towns. Talitha is one of our oldest yachts available for charter. First launched in 1927, Talitha has since changed ownership and name during her illustrious 88 year history and seen several renovations. She nonetheless retains all the regal charm of her original build with the unique décor style of a classic London hotel. State of the art technology has been integrated into this beautiful yachting antiquity to provide a comfortable and pleasant cruise. 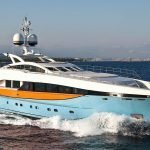 She has a steady cruising speed of 12.8 knots which serves well among the ancient archipelagos of Greece for the ultimate trip into Greek history and culture. Silver Star Yachting offers a huge array of some of the Mediterranean’s finest yachts for charter in some of the most beautiful locations. Explore our range of luxury yachts and destinations to find your dream yacht charter holiday this winter.